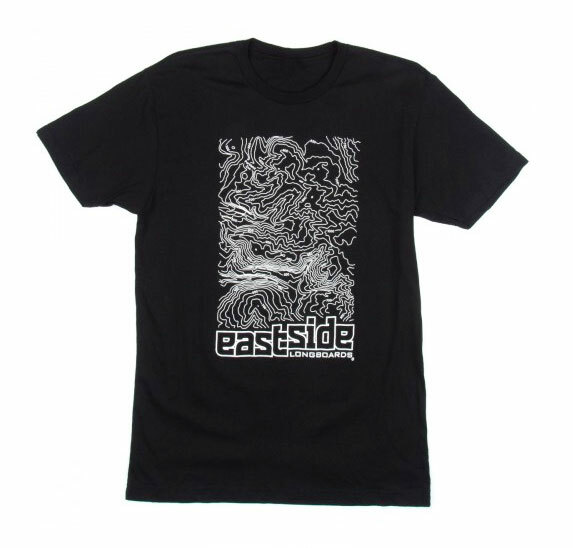 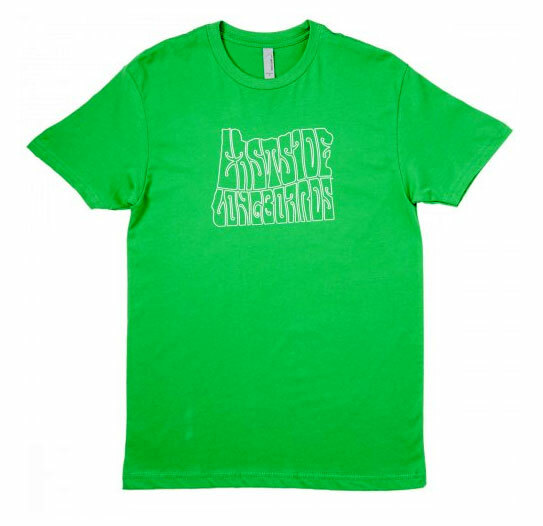 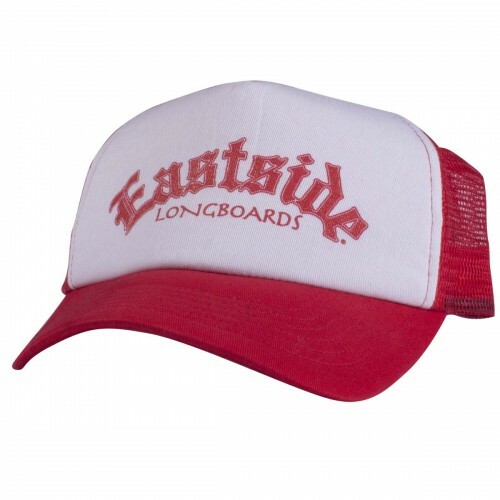 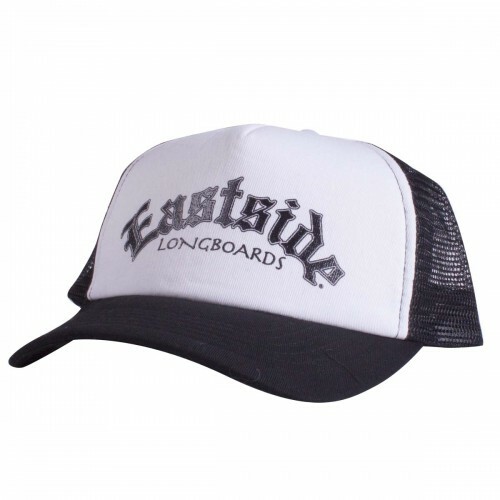 Eastside Longboards T-Shirt that features the Eastside DK DropKick graphic. 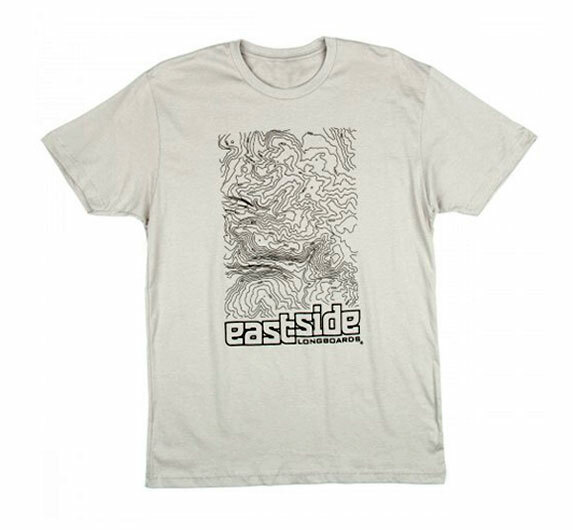 It displays a topographical map of the Portland Zoo area. 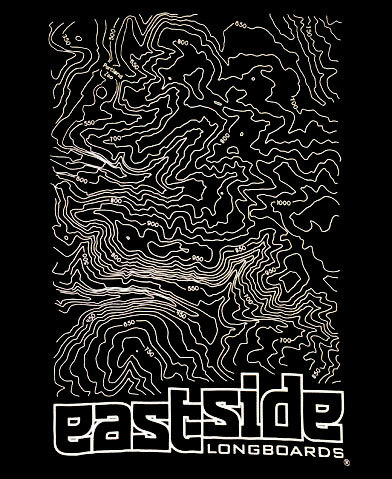 Looking at the elevations you can see that this area of Portland has a lot of hills, most famous to the notorious Zoo Bomb run.